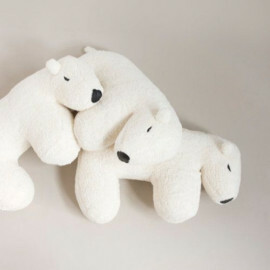 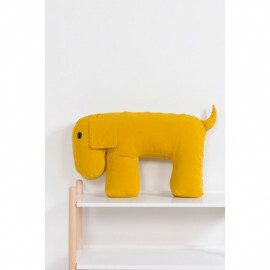 Nanook, the polar bear is a super soft pillow which has a 100% natural unbleached cotton cover, with beautiful detailing. 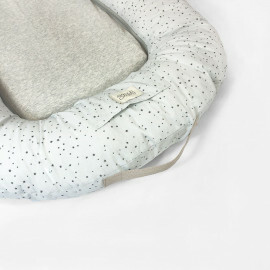 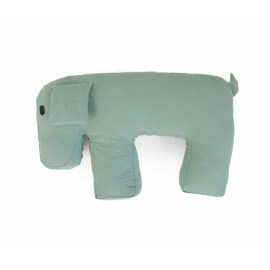 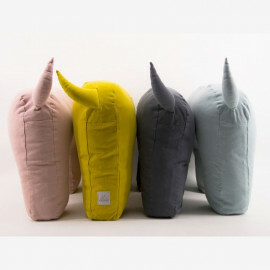 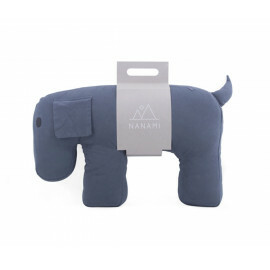 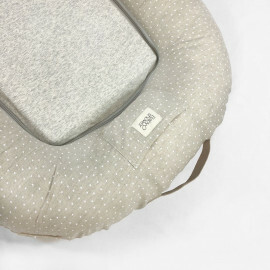 The Nanami Nanook pillow is ideal to support feeding, resting and travel before and after birth of your little one. 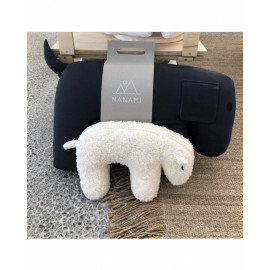 The soft cover can be easily removed and washed ensuring Nanook will always stay clean. 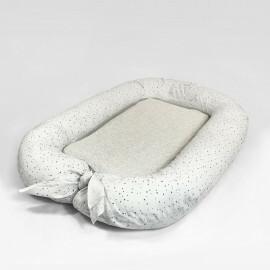 Inspired by Nordic traditions DIMENSIONS: 65cm x 40cm x 18cm 100% natural unbleached cotton cover. 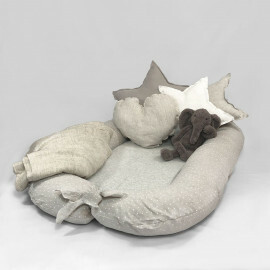 Cover can be easily removed and washed. 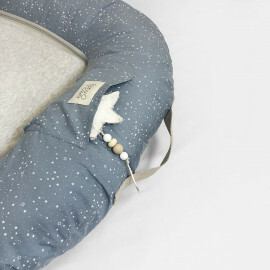 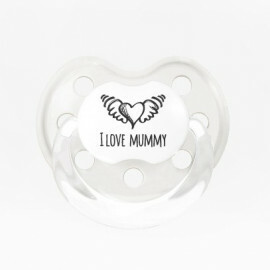 Support feeding, resting and travel - before and after pregnancy.